What is your inner coach doing? Is it a motivator or a monster? 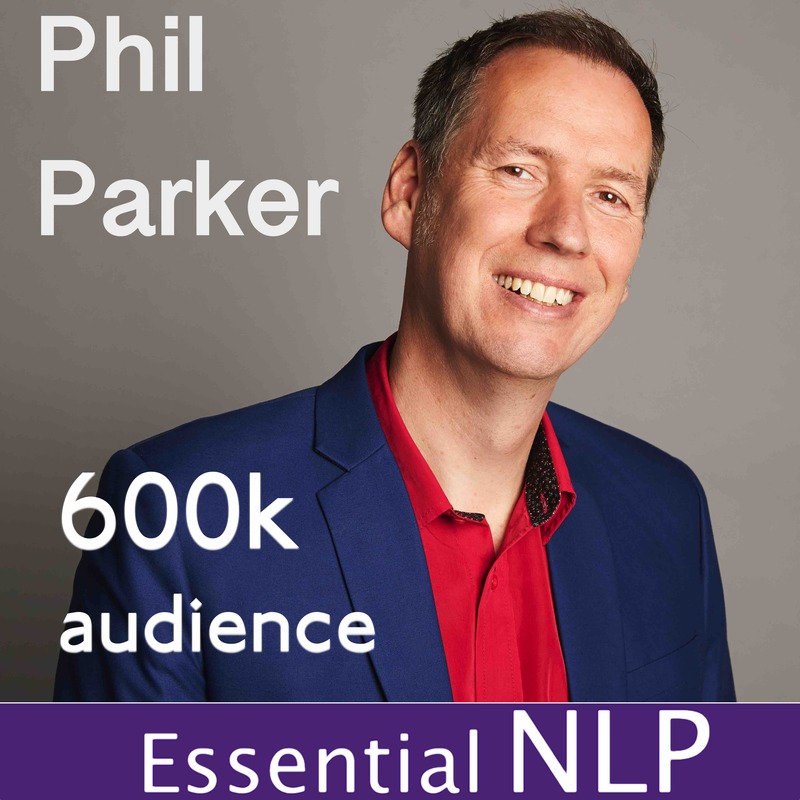 This episode is a recording of a section of Phil’s NLP and Coaching Life Skills seminars.